Southeast Foundation & Crawl Space Repair specializes in fixing below-grade spaces. 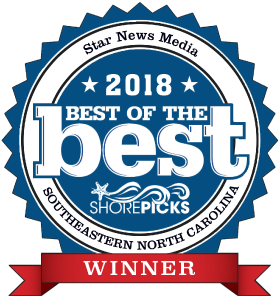 More specifically, we serve North Carolina residents with expert basement waterproofing, basement finishing, crawl space repair, foundation repair, attic insulation and concrete leveling. By being a specialist rather than a general contractor, we can ensure our technicians are experts when it comes to basements and foundations. Any of our techs who enter your home is trained, certified and experienced. We offer insulation options that can improve your home's comfort. Gain extra living space with a custom-designed basement. 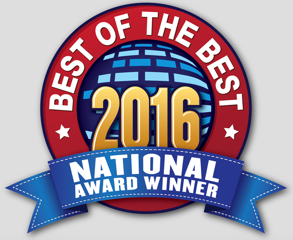 Why do North Carolina homeowners choose Southeast Foundation & Crawl Space Repair? We offer permanent, affordable solutions with professional customer service. It doesn’t matter if your basement is flooding, if the walls are bowing or if your crawl space smells like mold. We use patented products that are installed by certified basement and foundation technicians. The solutions we provide come with written, transferrable warranties. Our work is fairly priced and both you and your home are treated with respect. If you are a homeowner in North Carolina dealing with below-grade issues, we are ready to help. We can waterproof your basement or restore your cracked or settling foundation. We can provide quality attic insulation or air sealing services. We can encapsulate your crawl space and remove the humidity from it. We can level sunken concrete slabs or provide you a completely finished basement. 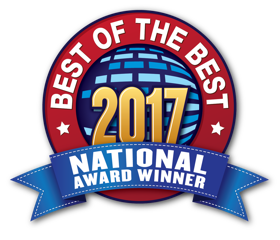 Homeowners in southeastern North Carolina choose us with good reason, because we do great work and treat customers as we want to be treated. We service all of southeastern North Carolina including Greater Wilmington, Greenville, and Fayetteville. Choose Southeast Foundation & Crawl Space Repair. 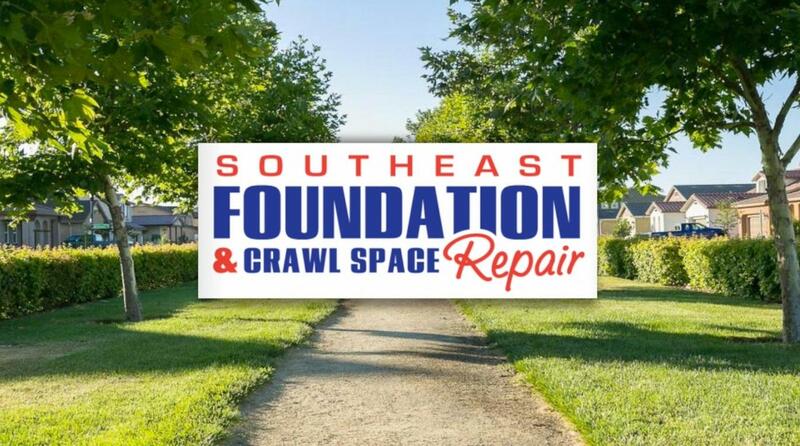 Southeast Foundation & Crawl Space Repair has served hundreds of homeowners throughout North Carolina. These hundreds of different homes all had a unique set of problems. One homeowner may have wanted to waterproof and remodel their basement. Another was dealing with a cracked foundation wall. Others needed to improve the comfort of their home with attic insulation. We had solutions for every one of them. Whatever the particular needs of your home, we have answers. You can expect us to be straightforward and honest, to show up on time and clean up afterward, to answer all your questions and to treat you respectfully. Most importantly, you can expect a permanent solution to the problem you are facing. We serve homeowners in North Carolina and all surrounding areas.